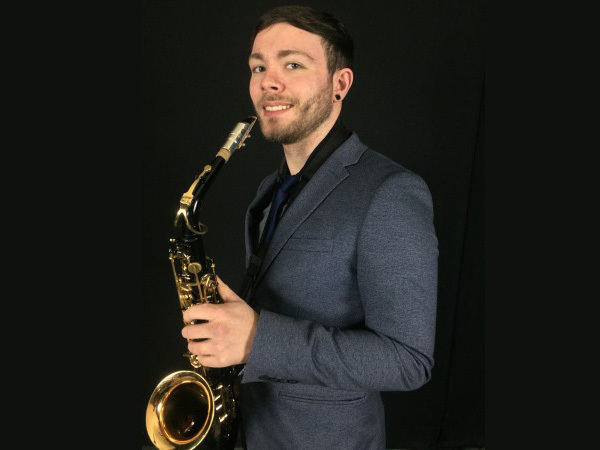 Introducing award winning vocalist and saxophonist Aaron Sax. Descending from a professional musical family Aaron began performing on stage at the age of seven. Now working as a solo act he performs a broad variety of material including 80s classics to the present day Ibiza dance tunes to get your party into full swing.